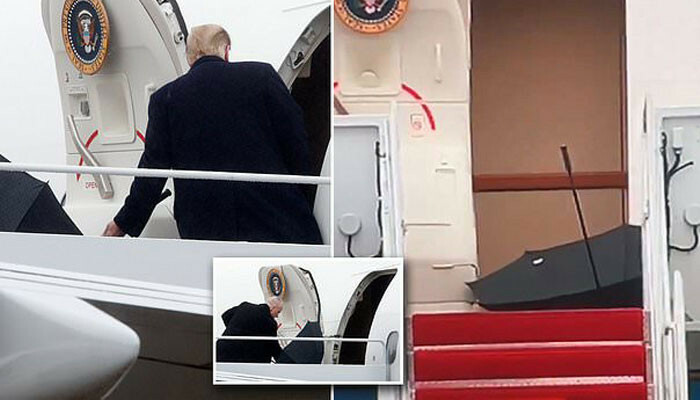 President Donald Trump is being mocked for failing to close his own umbrella Saturday as he boarded Air Force One. 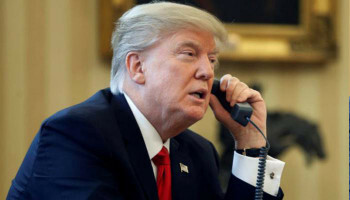 The American leader held the waterproof covering himself to protect his mane from the wet weather at Joint Base Andrews in Maryland that afternoon. 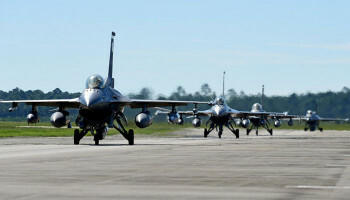 However after he climbed the steps to go inside the aircraft he surprised onlookers with what he did next. 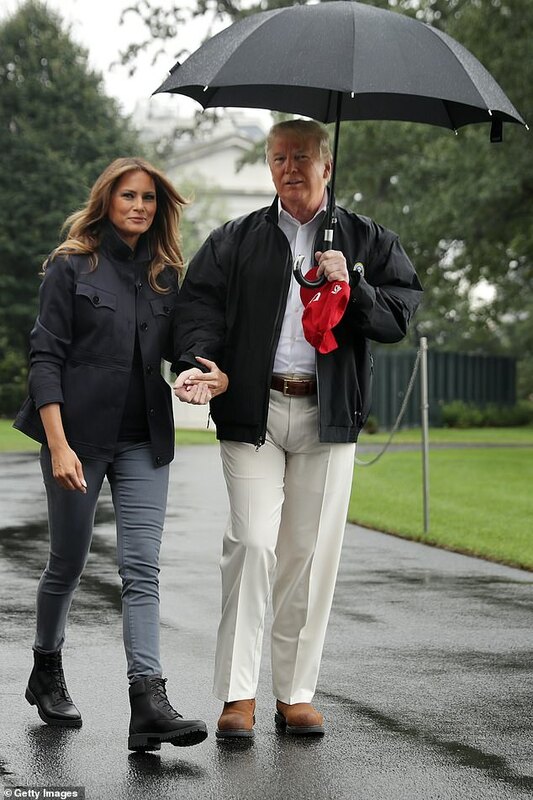 With the world watching, Trump nonchalantly tossed the canopy to the side as cameras captured it roll in the windy conditions.